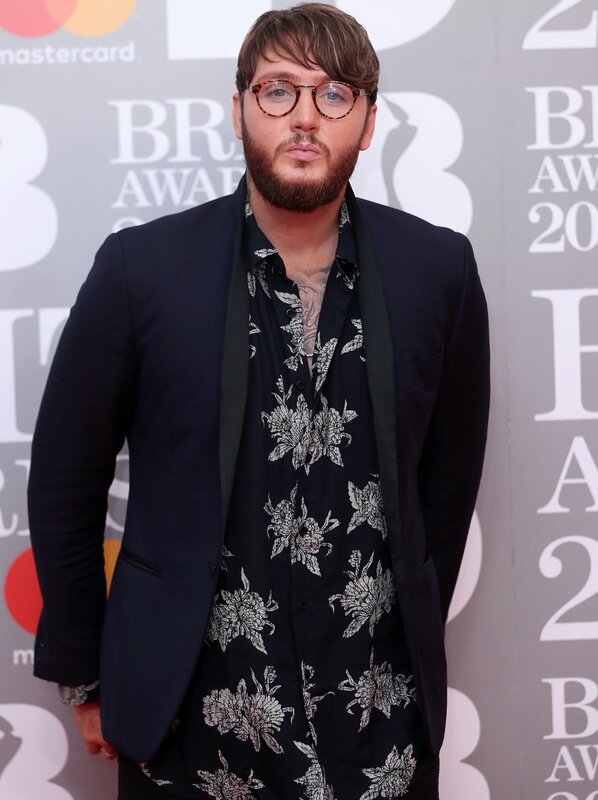 James Arthur opts for quirky glasses as he returns to the BRIT Awards! 6. James Arthur opts for quirky glasses as he returns to the BRIT Awards! BRIT Awards 2017 Winners: Little Mix Bag Their First EVER BRIT & Adele Gets A Surprise Win! Follow Us Backstage On Snapchat!